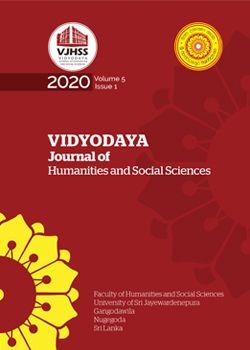 Vidyodaya Journal of Science (VJS) is a peer reviewed, open-access international journal published twice a year by the Faculty of Applied Science of the University of Sri Jayewardenepura, Sri Lanka. 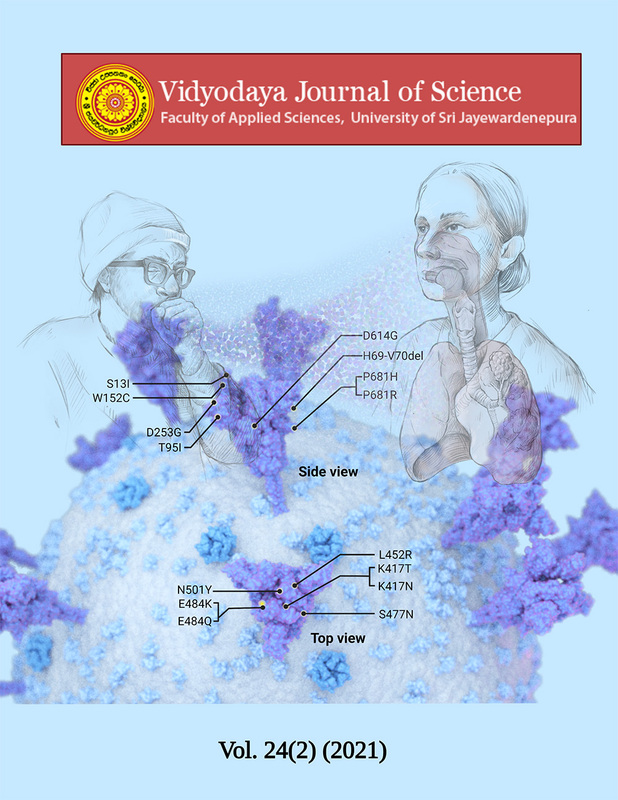 The objective of this multidisciplinary journal is to provide a medium for dissemination of the results of high quality research conducted in the areas such as agriculture, biology, chemistry, computer science, food science, life science, mathematics, physics etc. VJS publishes both original articles and technical reviews in the above disciplines. 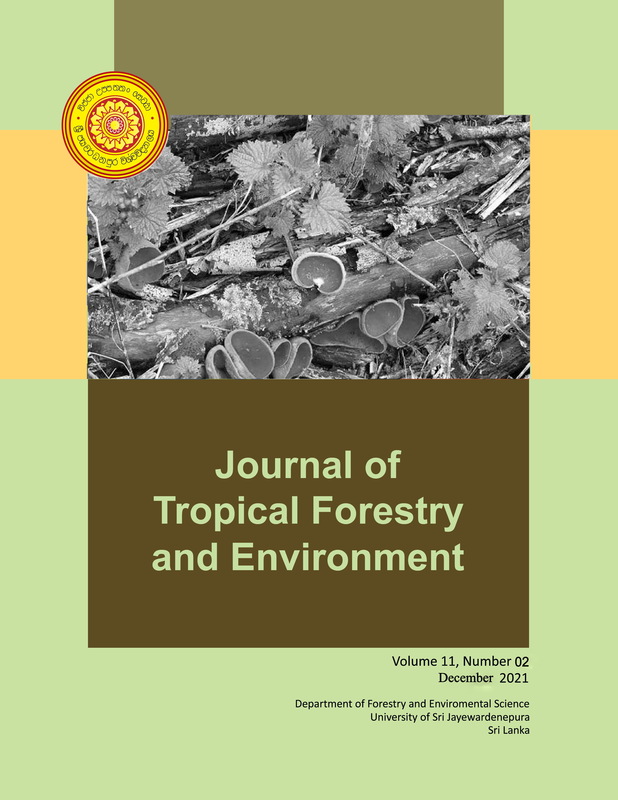 Journal of Tropical Forestry and Environment (JTFE) is a peer reviewed international journal that publishes high quality original research articles in forestry, environmental sciences and natural resource management relevant to tropical regions. 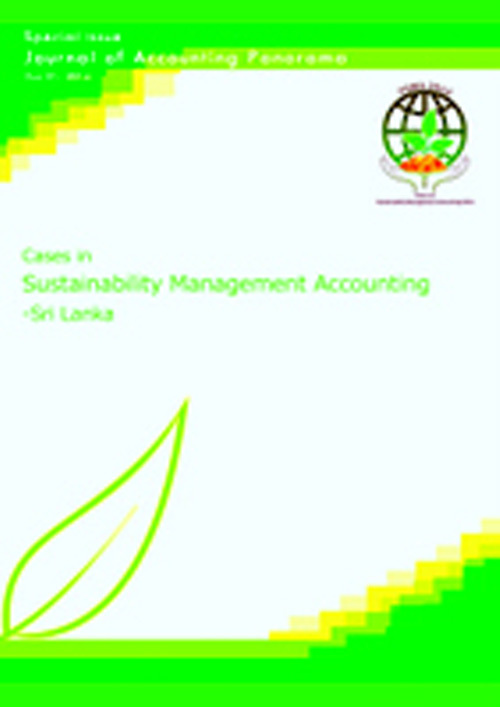 This is a semiannual journal published by the Department of Forestry and Environmental Science, University of Sri Jayewardenepura, Nugegoda, Sri Lanka. JTFE provides a multidisciplinary forum for discussion of issues and communication of research findings of wider interest to the community of forestry and environmental professionals, especially in the tropical regions. 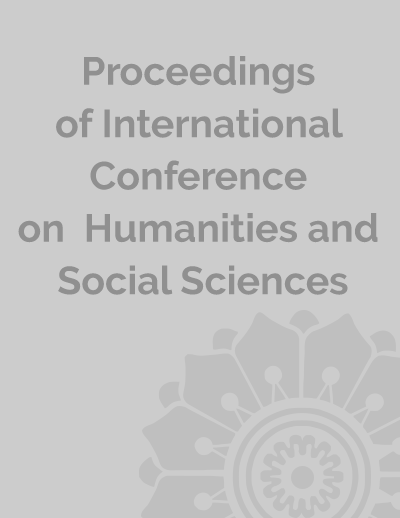 Although the journal has a specific geographical focus, it also welcomes high quality, original submissions of research and review manuscripts on issues of global importance. Acceptance for publication is subject to a double-blind peer-reviewing process. 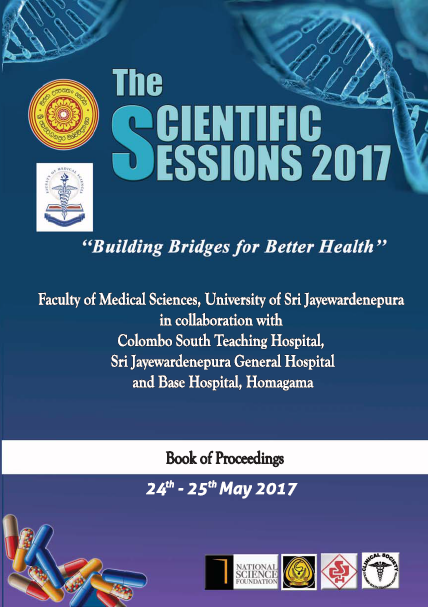 Please refer to the updated aims and scope of the journal for further details. Access Back Issues of the Journal. 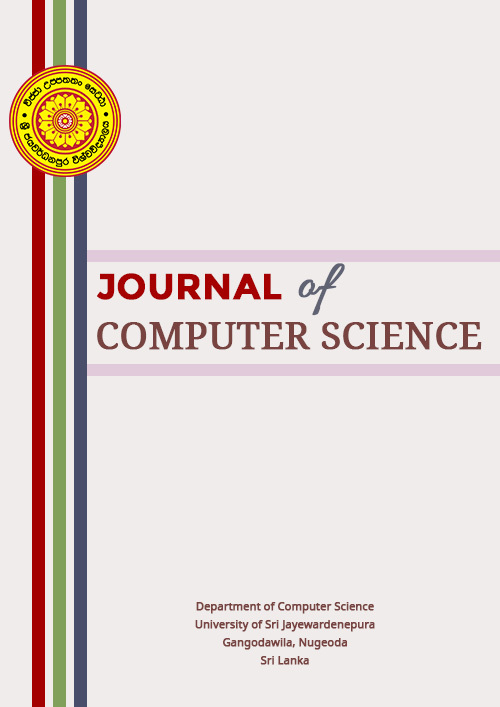 The Journal of Computer Science is an open access peer-reviewed forum for scientists and academics involved in computer science to publish high quality and refereed papers. Papers reporting original research or extended versions of already published conference papers are considered for publication through a peer review process to ensure originality, relevance, and readability. 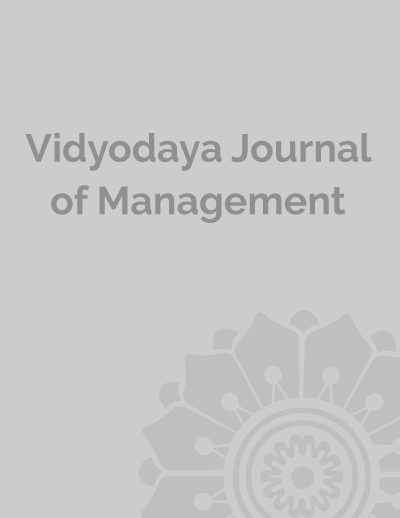 VJM aims at disseminating innovative and high-quality research articles that enhance conceptual and empirical knowledge in the broad areas of Management and Organization Studies. 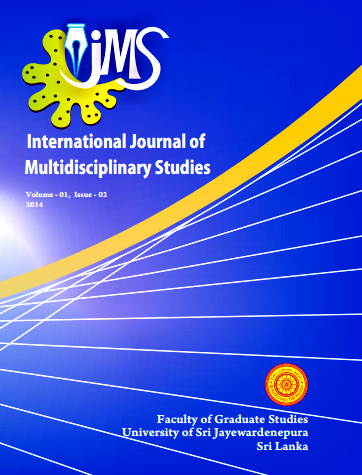 International Journal of Multidisciplinary Studies (IJMS) is a peer reviewed journal that publishes high quality scholarly articles that are of internationally competitive standards with significant theoretical as well as practically applicable research contributions across broader spectrum of areas of global interest. 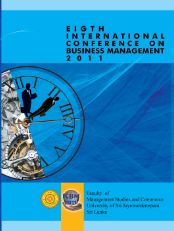 IJMS is published biannually by the Faculty of Graduate Studies, University of Sri Jayewardenepura. Acceptance for publication is subject to a double-blind peer-reviewing process. International Journal of Multidisciplinary Studies (IJMS) provides a supportive environment for multidisciplinary researchers to publish their contribution to the academy of knowledge and wisdom. Focus of the journal is on multidisciplinary research. A research to be multidisciplinary it should cover at least two distinct disciplines. IJMS accepts submission of research articles, original works, reviews and conceptual works for publication. To enhance body of knowledge and wisdom that improves the performance, lively hood, and sustainability of all beings and nature by encouraging cross border research, synergy in research among diverse fields and faculties of researchers. To publish research, views, reviews of multidisciplinary, cross border and diverse research, discoveries, innovations and improvements that add to the body of knowledge and wisdom. 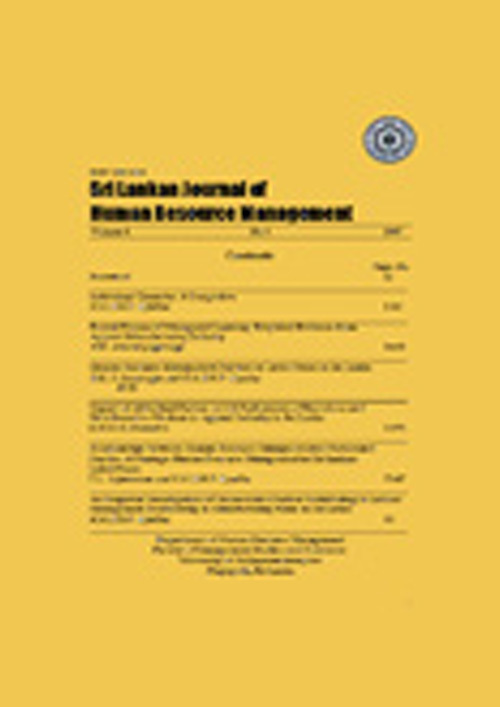 The HRM Scintilla: Human Resource Management Journal is a refereed journal which aims to promote the theory and practice of HRM, to provide a national forum for discussion & debate and to stress the critical importance of people management to a wide range of Sri Lankan economic, political, cultural and social concerns. It is published bi-annually. 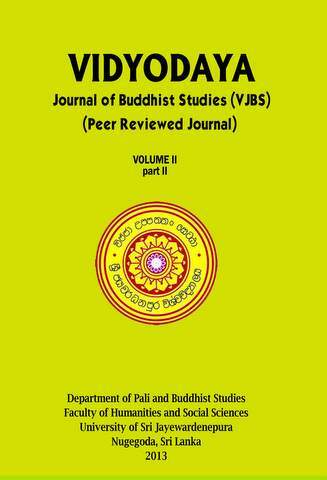 Vidyodaya Journal of Buddhist Studies is a refereed journal published by Department of Pali and Buddhist Studies, Faculty of Humanities and Social Sciences, University of Sri Jayewardenepura, Nugegoda, Sri Lanka. It is published annually. 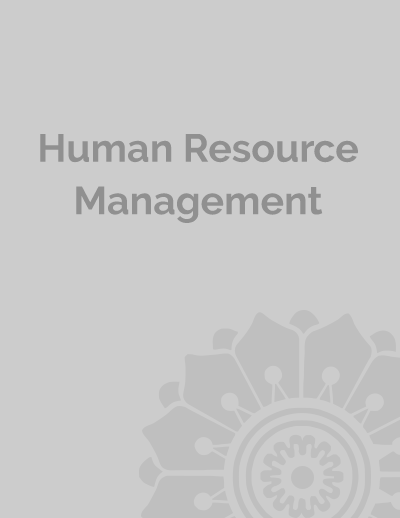 Sri Lankan Journal of Human Resource Management is a refereed journal published by the Department of Human Resource Management, Faculty of Management Studies and Commerce, University of Sri Jayewardenepura, Sri Lanka. It is published annually. 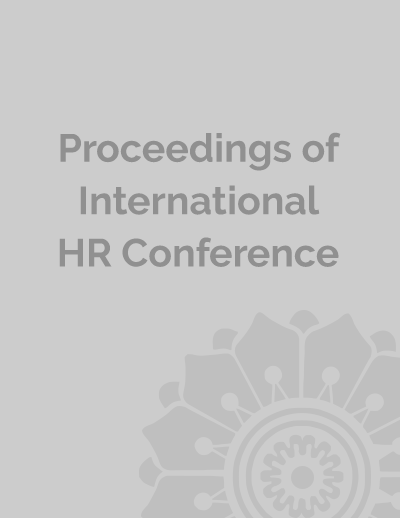 It is the journal of the university devoted to the promotion of systematic and scientific research studies of the theory and practice of human resource management, particularly in Sri Lanka. 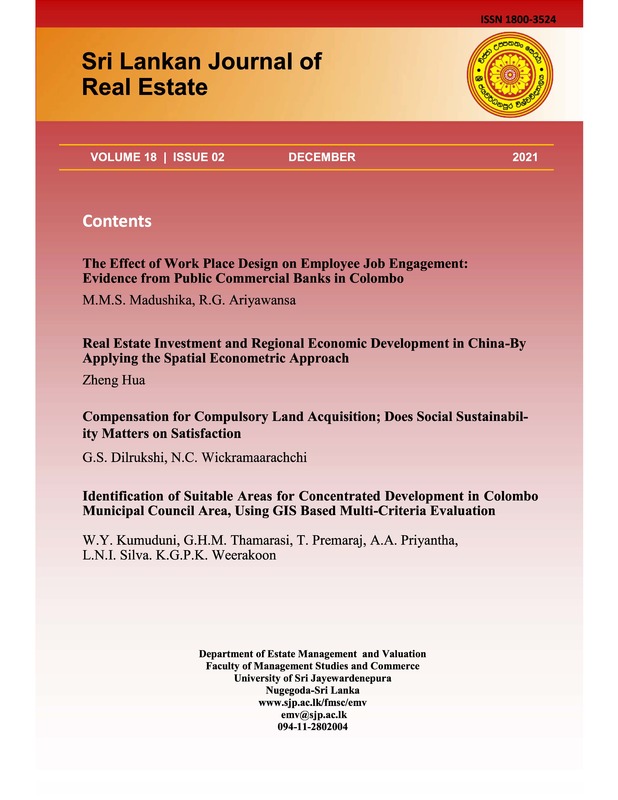 The “International Journal of Governance and Public Policy Analysis” (IJGPPA) published by the Research Centre for Governance and Public Policy of Department of Public Administration, Faculty of Management Studies & Commerce, University of Sri Jayewardenepura, Sri Lanka. IJGPPA provides a wide range of knowledge in identifying, encouraging, and exchanging ideas on public policies. 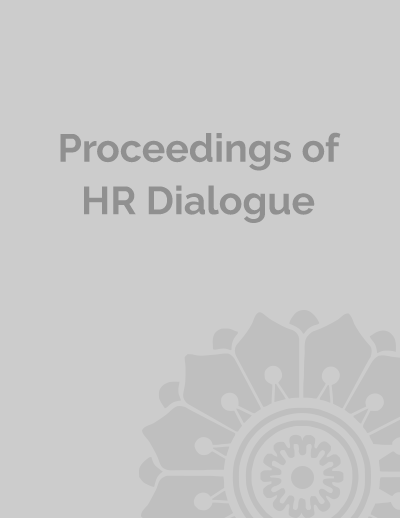 This journal fills the vacuum of limited publications available in the area of Public Administration and Policy in Sri Lanka. This symposium is a forum for researchers in the fields of Natural Resources Management, to present their research findings, and networking with policy makers and industry. 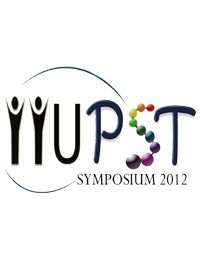 The “International Symposium on Polymer Science and Technology 2012 in Collaboration with Industries,Institutions and Universities” (IIUPST 2012) is held with the main objective of merging the academia and polymer industry on a common platform to exchange information and novel ideas to enhance research and development. The inauguration ceremony of the symposium was held at the Galle Face Hotel Colombo on the 2 nd of November 2012 amidst a distinguished gathering of guests. We have a strong collaborative team of eminent professionals and experienced specialists with wide-ranging areas of expertise in the field of Polymer Science and Technology. The polymer community in Sri Lanka consists of rubber/plastic based industries, rubber plantation industries and textile/apparel industries which contribute exceedingly to our national economy. We strongly believe that research and development in this community are indispensable in winning over the economic challenges of the country. Having a symposium in collaboration with the academia and industries in Sri Lanka will enhance the partnerships between the industrial sector and government research centers and thus, strengthen our nation’s fiscal framework in an effective way.